New Barrackpur municipal administration is first among West Bengal to launch tax collecting vending machines. 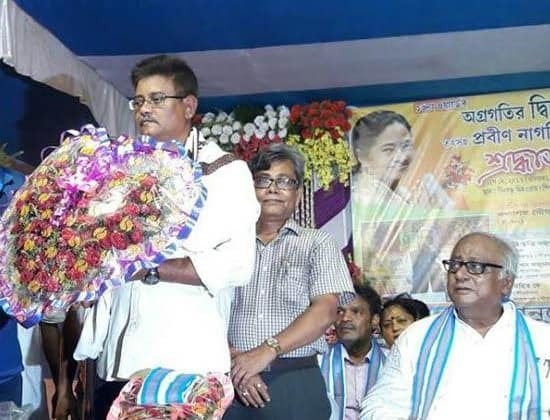 The vending machines were launched recently in an event where local MP Prof. Saugata Roy, former municipal officer of Nabarakpur municipality Sukhen Majumdar, municipality chief of Nabarakpur municipality, Tripti Majumdar; Deputy municipal chief, Mihir Kumar Dey were present. The event was held at ward number 6 of the town. These vending machines will give services for collecting house and water tax etc. Besides these vending machines, opening of mobile app was also announced. The app will be used for doing payments through a private bank. Right now, this app is in pipeline; soon within one month of time public can enjoy facility of this app. New Barrackpur becomes more hi-tech 0 out of 5 based on 0 ratings. 0 user reviews.